Holds up to 100 balls. 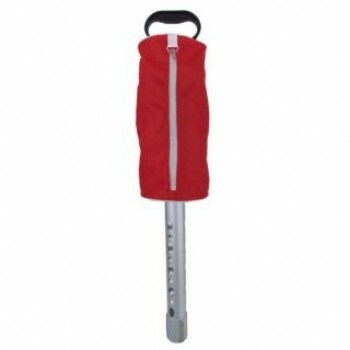 Constructed of durable PVC with a heavy duty zipper and metal handle. Made in the U.S.A. Holds up to 75 balls Comes with a 10 year guarantee..
Made of heavy-duty material to withstand high impact. Contact Bag teaches the correct position &.. 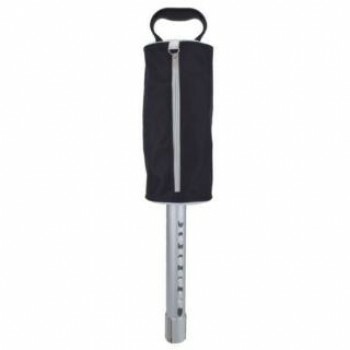 This stable four-leg collapsible seat is great for all sporting events, but caters to the golfing cr..